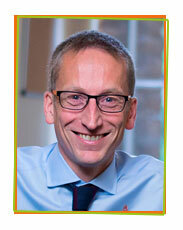 Grant has been Chief Executive of Waverley Care, Scotland’s HIV & Hepatitis C Charity, since 2011. Prior to this Grant was Operational Manager of Circle. 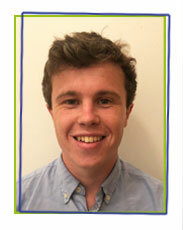 Grant is a qualified Social Worker who began his career in children and families social work. Nickola is Business Manager for Quality in NHS Lothian. This role involves supporting NHS Lothian’s Chief Quality Officer to deliver quality strategies and has also included projects such as improving organisational learning through patient feedback. Prior to this, Nickola has held various positions in NHS Lothian, in addition to studying for a Masters in Global Health and Public Policy at the University of Edinburgh. Garry currently works as an accountant supporting major capital projects within NHS Lothian. A graduate of NHS Scotland’s management training scheme, Garry has previously held a number of positions within the NHS as well as the private sector. Ian is Episcopal Rector of St Mary’s (Hamilton), Dean of the Diocese of Glasgow & Galloway. 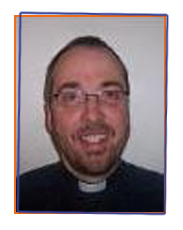 He is a trustee of Faith in Community Scotland, sharing the challenge to overcome poverty and exclusion in Scotland and Chair of St Mary’s Family Support Project, located within the church where he is Rector. He is the Chair of Voluntary Action South Lanarkshire, developing the voluntary sector locally and of Hyzone – a detached youth project organised by the churches in Hamilton Town Centre. Wendy was Co-ordinator of the Scottish Social Services Learning Network in South East Scotland, a role which enabled her to encourage and develop collaborative partnerships across social services organisations with particular reference to learning and development. Her previous experience was in social work education at Edinburgh University and in the Training Consortium in South East Scotland. 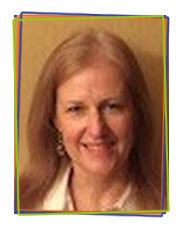 Jacqui is a marketing professional with over 30 years’ experience in the financial services industry. As a Marketing Consultant, and Director of her own business, she works on strategic projects to drive change through organisations and bring innovative solutions to market. Before setting up her business in 2014 she was Head of Marketing for Royal London’s protection brand, Bright Grey, where she achieved widespread industry recognition for Bright Grey’s enviable marketing reputation. 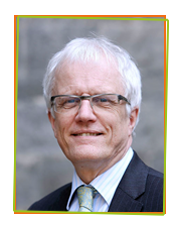 Cameron is the retired Principal of George Heriot’s School, which has had a long association with Circle’s Inter School Social Education Project (ISSEP) in West Pilton. He is an English teacher by trade and has held a variety of posts in pastoral care and management in schools. 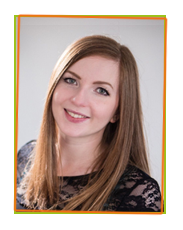 Romy has worked in children’s services in Scotland as a social work practitioner, trainer and manager in both statutory and voluntary sectors. More recently she has worked as an independent consultant and has been involved in the development and improvement of services for vulnerable children. 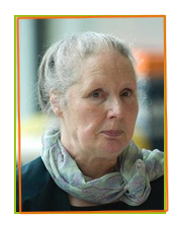 Jane Scott is a part-time Senior Research Fellow with the Centre for Child Wellbeing and Protection, University of Stirling and undertakes research and development projects as an independent researcher with a range of voluntary, statutory and academic organisations. 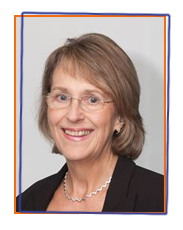 She has almost 30 years’ experience of research and development projects in the field of child care and protection with a particular interest in the recognition and responses to child neglect. 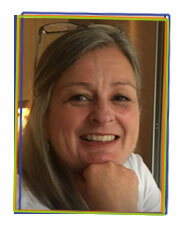 Jane has also undertaken a range of practice reviews including Significant Care Reviews in child protection. Beata currently works as an Assistant Finance Manager with NHS Lothian, where she provides support for major capital projects. 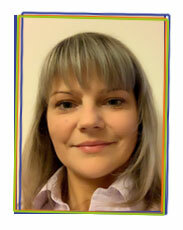 Beata started her career with NHS Lothian 11 years ago and has worked in the various finance departments. She has been a member of the Association of Chartered Certified Accountants since 2016. 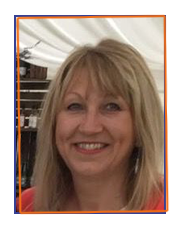 Helen is an IT Consultant and Change Management Professional, with 30 years’ experience of working in the Edinburgh Financial Services market. She is currently a Director in her own business, providing change management expertise to a global financial technology client.